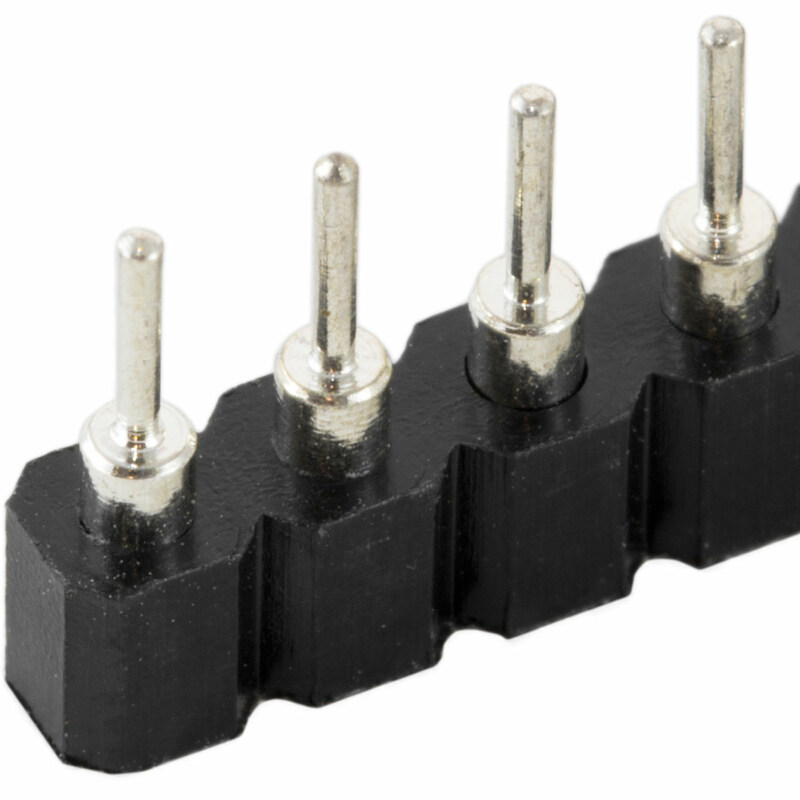 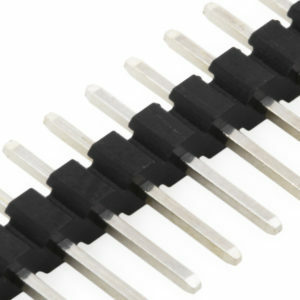 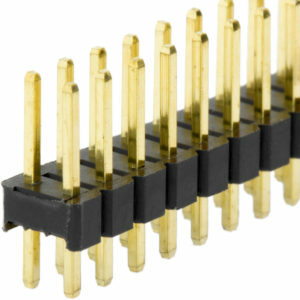 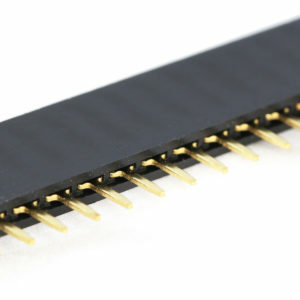 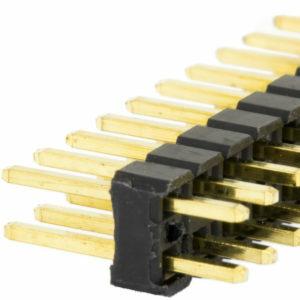 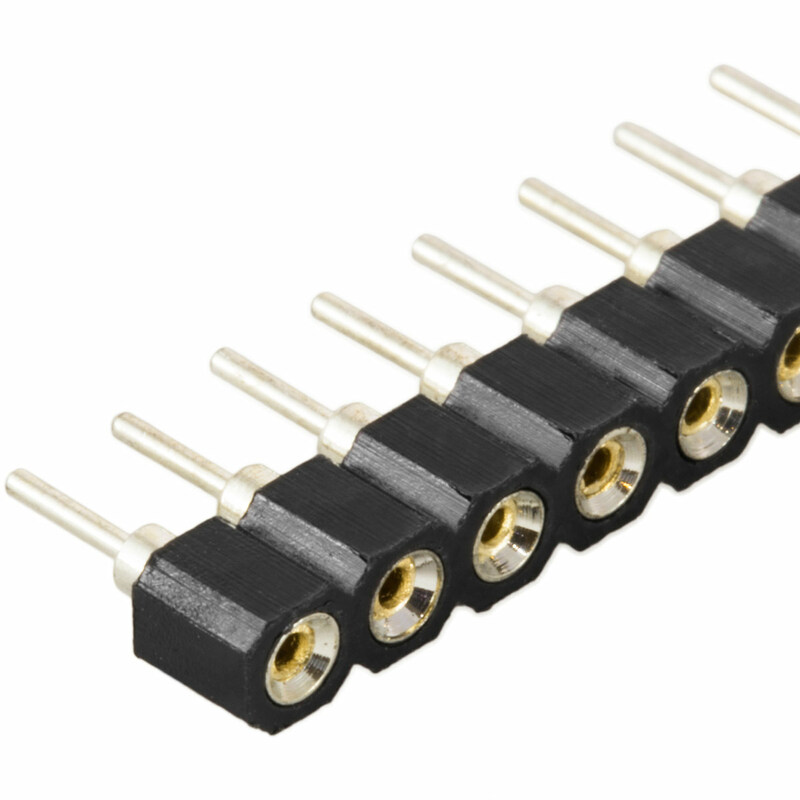 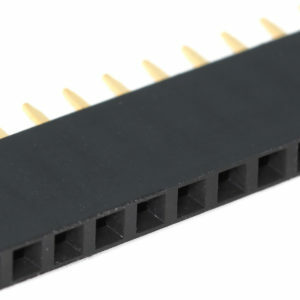 These female headers have high quality machined pins which form a much better connection than those found on standard headers. 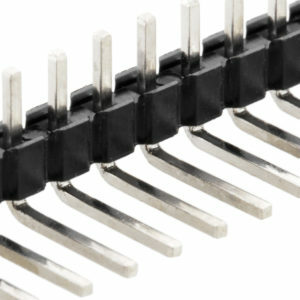 Sold in rows of 40 pins, they can be snapped or cut to any length. 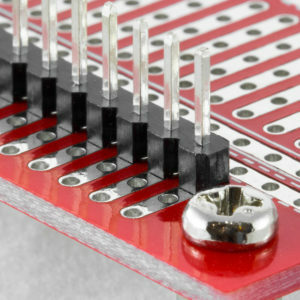 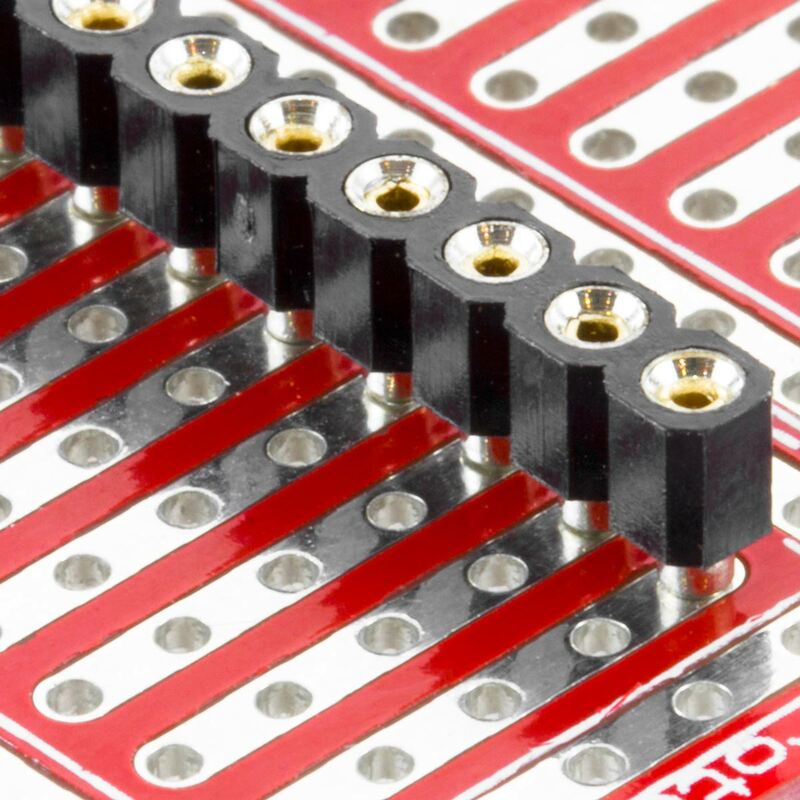 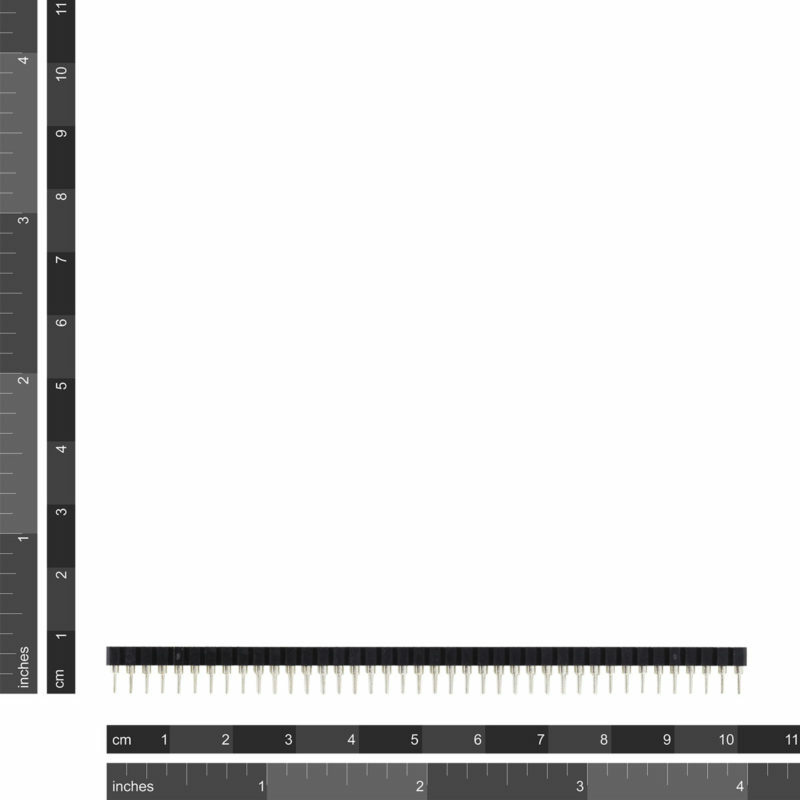 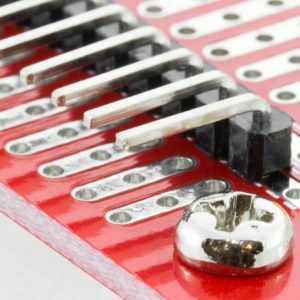 Some uses include IC sockets and home made breadboards.